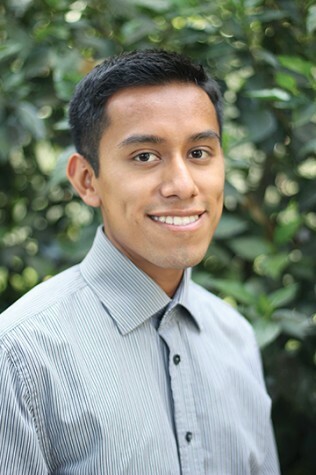 David Hernandez is news editor of The Daily Aztec. He joined the newspaper in 2012 and has previously been a staff writer, copy editor and blogger. He will graduate in May 2015 with a B.A. in journalism and minor in Spanish.